IKATA, EHIME PREF. - On a side street near a darkened Ikata shopping arcade full of abandoned storefronts, the Sushi Ko restaurant is unusually busy on a weekday. In the mostly residential neighborhood around her restaurant, hotel rooms and local inns were also packed with workers preparing to reopen Shikoku Electric Power’s Ikata nuclear plant, nestled on the Shikoku coast at the base of the verdant Sadamisaki Peninsula. Nearly eight years after an earthquake and tsunami triggered nuclear meltdowns at Tokyo Electric Power Company Holdings Inc.’s Fukushima No. 1 plant, the battered industry is making a quiet and somewhat unexpected return. Ikata is a poster child for that recovery. In September, a court reversed a decision that had idled Shikoku Electric’s sole nuclear reactor for about a year, paving the way for the operator to reopen the facility in late October. That is a far cry from the 54 running before 2011 — all of which were idled after the Fukushima disaster — but more than analysts and experts expected, considering it seemed at the time like the end of the road for the country’s nuclear industry. Despite that cloudy outlook, nuclear power recently overtook renewables like wind and solar in the country’s energy mix for the first time since Fukushima. Given that skepticism, some see a recent run of court victories by utilities as the resurgence of an alliance of industry, government and host communities that for decades promoted the construction of nuclear facilities. Since 2011, hundreds of citizens represented by volunteer lawyers like Kawai have filed nearly 50 lawsuits against the central government and utilities in 25 district and appellate courts. Every month a nuclear reactor sits inoperative, the utility spends ¥3.5 billion for additional fuel at its conventional power plants. 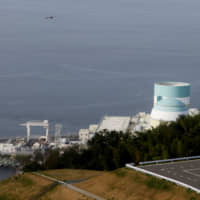 Shikoku has also spent ¥190 billion on safety upgrades to meet stricter rules set by the Nuclear Regulation Authority. Activists have seen some victories. Kansai Electric Power Co. has had its reactors slapped with temporary injunction orders multiple times over the years. All of these decisions were later overturned by higher courts. “Before Fukushima, these utilities won by default — now, they have to work harder,” said Yuichi Kaido, a lawyer who has spent three decades dueling Yamanouchi in court. The quiet revival of the industry is most tangible in rural areas like Ikata. Rural regions are home to the bulk of the country’s nuclear plants. 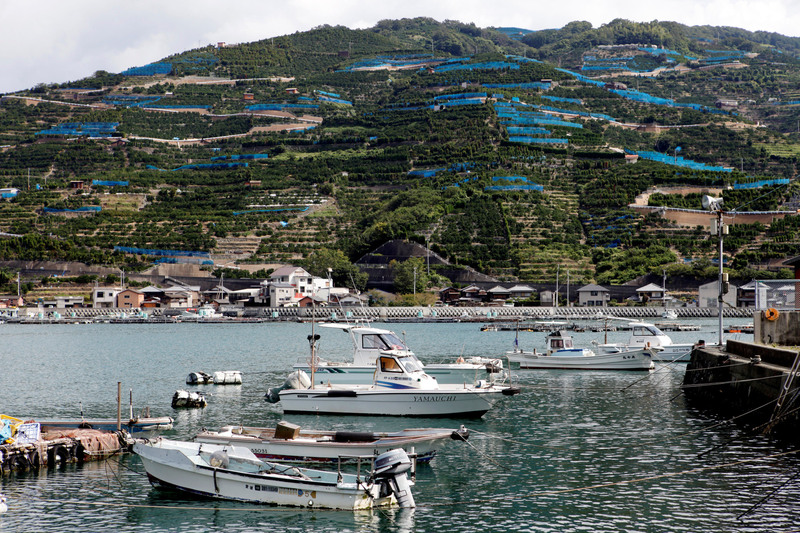 Ikata is best known for its mikan mandarin oranges harvested on terrace farms on the sides of steep hills overlooking the Seto Inland Sea and Uwa Sea. 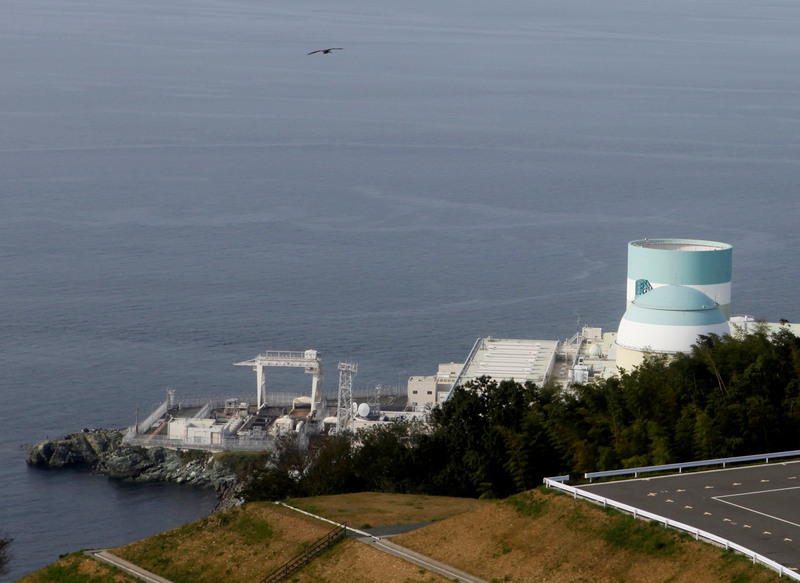 The town, with 9,500 residents, relies on nuclear power for a third of its annual revenue. Since 1974, Ikata has received more than ¥101.7 billion in such payments. These funds literally built the town; Ikata’s roads, schools, hospitals, fire stations and even five traditional taiko drums for festivals were all paid for with subsidies. 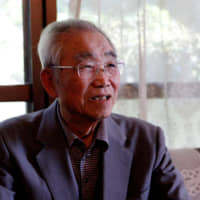 Former Mayor Kiyokichi Nakamoto was a city councilman in Ikata when he successfully wooed the utility to his hometown. On the walls of the dim parlour of his home are framed commendations from two prime ministers, thanking him for his contributions to the national energy policy. 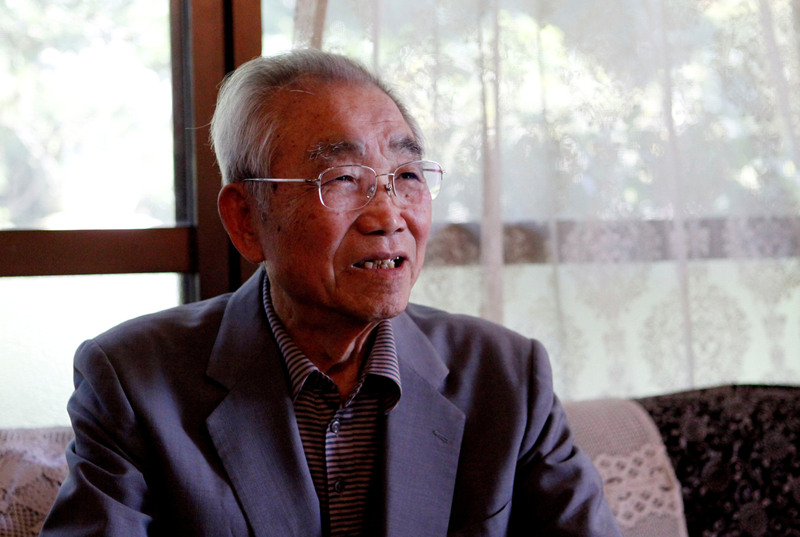 “We were a poor village with only farming and fishing,” the 90-year-old said. Had the town failed to attract the plant, Ikata would have gone broke, he said. In the wake of the Fukushima disaster, Shikoku Electric campaigned to reassure residents of their plant’s safety. Employees wearing the company’s blue uniforms went from house to house to explain how their plant was different from Fukushima No. 1 — and therefore safe. “If something like Fukushima happened here, our reputation would be destroyed in an instant,” said orange farmer Shigeto Suka, 54, as he checked still-green mikan on tree branches. 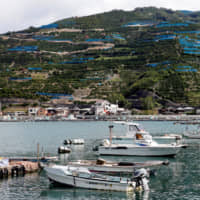 He and other farmers in Yawatahama, a neighboring town 15 km from the plant, worry that even a hint of contamination would devastate their brand. After the 2011 disaster, Fukushima’s farmers and fishermen were unable to sell their produce because of fears over contaminated food. Dozens of countries still have restrictions on Fukushima produce. This year he joined dozens of other mayors nationwide to voice their support for the industry and ask the government to clarify its position on building new plants or replacing old ones.